Popular with the kids at the market, Tea Fox Beverage co. is the artist formerly know as Remi’s Lemonade Parkade. 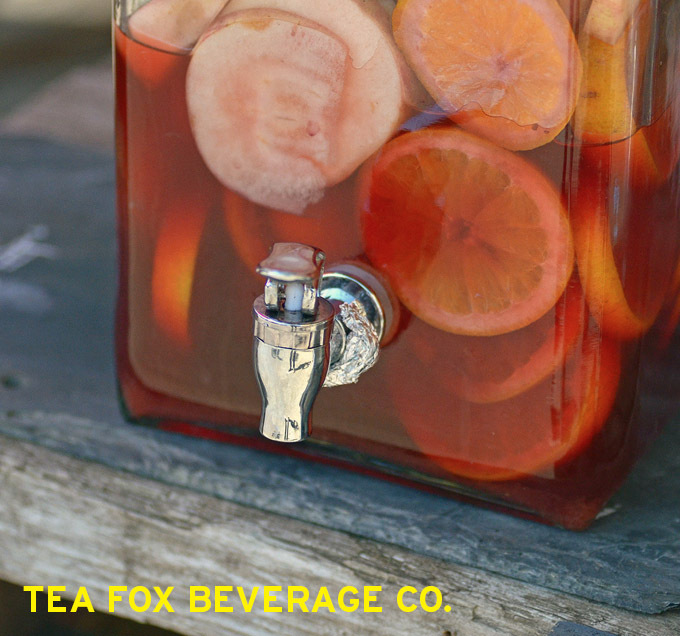 Tea Fox sells fresh steeped lemonade style iced teas, naturally sweetened with honey and sugar free apple cider. In addition Remi sells his loose leaf teas and happy camper mugs.